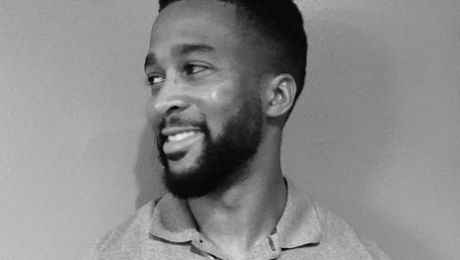 Clemonce Heard, from the well seasoned city of New Orleans, is cofounder of Brainy Acts Poetry Society (BAPS), a spoken word student organization established in 2010 at Northwestern State University of Louisiana. Heard is also the Poetry Editor at A Door is Ajar Online Literary Magazine. Heard is currently working on his MFA in Poetry at Oklahoma State University. meaning oxygen cannot commute as usual. blow withdrawn too late for a target’s pardon. Or maybe it shouldn’t have been asked at all.